Each Unit is comprised of one common share of the Corporation and one common share purchase warrant. Each warrant entitles its holder to acquire one additional common share of the Corporation at a price of $0.075 per common share within the 2 year period following the closing of the Private Placement. The net proceeds of the Private Placement will be used for sales and marketing initiatives and to finance the current operations of the Corporation. Participation of insiders in the Private Placement constitutes a "related party transaction" as defined in Regulation 61-101 respecting protection of minority security holders in special transactions and Policy 5.9 of the TSX Venture Exchange. The Private Placement is exempt from the formal valuation and minority shareholder approval requirements of such regulations. The closing of the Private Placement is expected to occur on or about November 24, 2015, and is subject to applicable regulatory approvals, including approval of the TSX Venture Exchange. All securities issued in the context of the Private Placement will be subject to a four months and one day hold period. 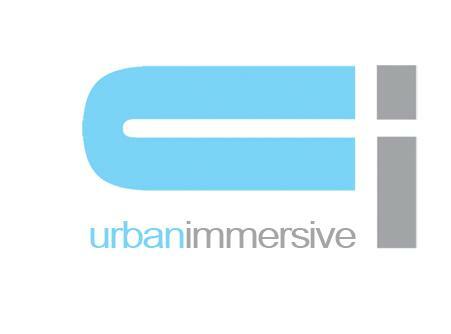 For more information, visit www.urbanimmersive.com.